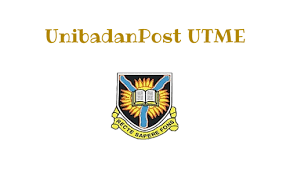 The University Of Ibadan Popularly known as UI was established in 1948 although it became an independent University in 1962. Prior to this time, it was a college of the University of London and it is the first University in Nigeria. 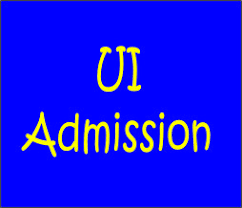 It is fondly called UI by all and sundry and is a world class institution.